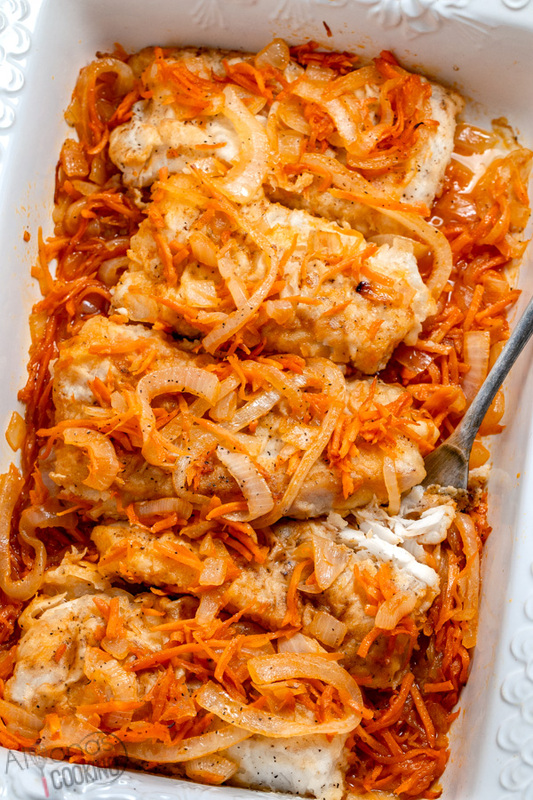 This baked cod recipe may lure you over to make seafood at home more often! Codfish is mild and quick to bake and this vegetable baked cod sure takes pan-seared fillets to a whole different level! A basic stuffed mushrooms recipe is a must! Especially an EASY, fuss-free, and simple recipe that is SUPER TASTY! Ground meat, sausage, and crab meat make all nice add-ons but nothing beats a short ingredient list with mighty flavor! This buffalo chicken dip has the perfect blend of Frank’s RedHot sauce, ranch dressing, cream cheese, canned chicken and grated cheese. Not quite like like buffalo wings dipped in ranch dressing but one delicious and hot appetizer! Learn how to cook rice perfectly, every time with this easy 4 ingredient recipe! No special skills or equipment needed just a good old basic recipe! Skip the taco shells and make things easier and leaner with this Taco Salad Recipe! Even kids can eat this and it makes a great potluck dish, not to mention the buffets you can throw with it! Homemade beef chili cannot get any easier than this! Made from only 4 ingredients you can achieve the same hearty chili many recipes aim for minus all the ingredients and spices. Want to know how? This Russian carrot salad (also known as Korean Russian salad) is succulent, flavorful and perfectly seasoned! Shredded carrots are tossed in a delicious coriander vinaigrette creating a staple Russian Carrot Salad to have anytime of the year!